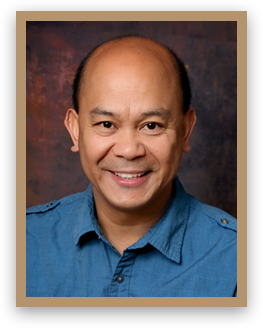 Entrust your dental health to a friendly team who is committed to ensuring both your satisfaction and your comfort. 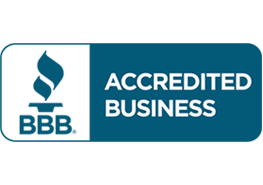 Our team of experienced professionals at Boulevard Family Dentistry is dedicated to completing continuing education in order to provide you with the best care possible. With a patient-first approach, our team will give you the personalized attention you deserve. Felicia is a graduate of Elk Grove High School. She is married and has one son, Austin and one daughter, Savannah. 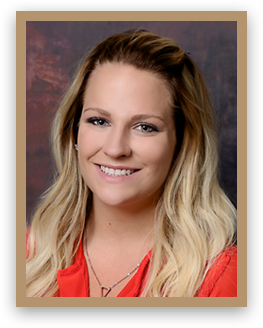 Felicia has been with the practice since she was a freshman at high school and loves the relationships she has built over the years with so many lifelong patients and the staff, which has become her second family. In her spare time Felicia enjoys hiking, camping, scrapbooking, fitness, photography. And is a computer enthusiast. Carin grew up in California and earned her B.A. in Psychology from California State University of Sacramento. After living overseas and across the country she came back to Elk Grove in 2013 and has been with us ever since. In her time away from the office, she enjoys baking, travelling, and taking her daughter Coralie to Disney Parks. Jessica has a daughter named Summer. In her spare time away from the office, Jessica likes camping, scuba diving, and dining out with her husband, Mike, and their children. Edison and his wife, Nemie, have a daughter, Chelsey Marie (25), and a son, Jomari (18). In his spare time, he enjoys home improvement projects, playing basketball, and traveling. Autumn is married with two kids: Cameron and Avery. When away from the office, she enjoys spending time with family, gardening, baking, doing crafts, and camping in the summer time. In her time away from the office Gina enjoys cooking, fitness and spending time with family and friends. 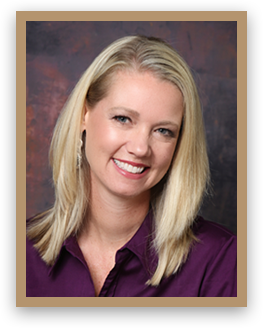 Melissa aids the dentist and staff of Boulevard Family Dentistry by helping maintain a healthful, sterile practice. She also holds her X-ray license and CPR Certification. 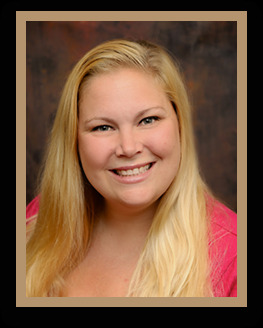 Born and raised in Elk Grove, Melissa has been with the office since 2004. When away from the office, she enjoys spending time with family and friends and being outdoors as much as possible. Jennifer graduated from Western Career College and previously spent 10 years as a Registered Dental Assistant. 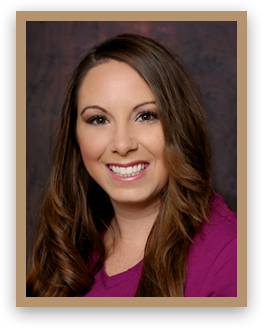 She has joined the Boulevard Family Dentistry team as a patient coordinator. In her spare time, Jennifer loves to spend time with her family – her husband, Bill, and their four children – Jaden, Dawson, Kayah, and Logan. Jennifer loves watching her boys play football and also enjoys cooking. In her spare time, she loves to spend time with her two daughters. Claire, the oldest daughter, is also a team member at the office. Claire was only 3 months old when Lorie started at Boulevard Family Dentistry. Currently Alexis is a hygiene coordinator at Boulevard Family dentistry. In her free time she enjoys hunting, fishing and flying to Hawaii to visit her family.